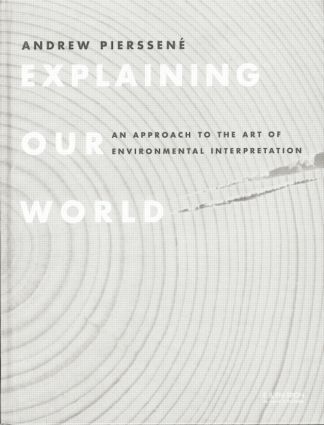 This book offers a rational and philosophical approach to environmental interpretation, the educational purpose of which is particularly relevant in an age when specialization tends to distance most people from direct experience of the way the environment works. In reviewing the practice of interpretation, the author emphasises that effective work in this field must be finely tuned. The interpreter must constantly bear in mind the real value and significance of the features interpreted and the needs of the visitors to whom interpretation is addressed.